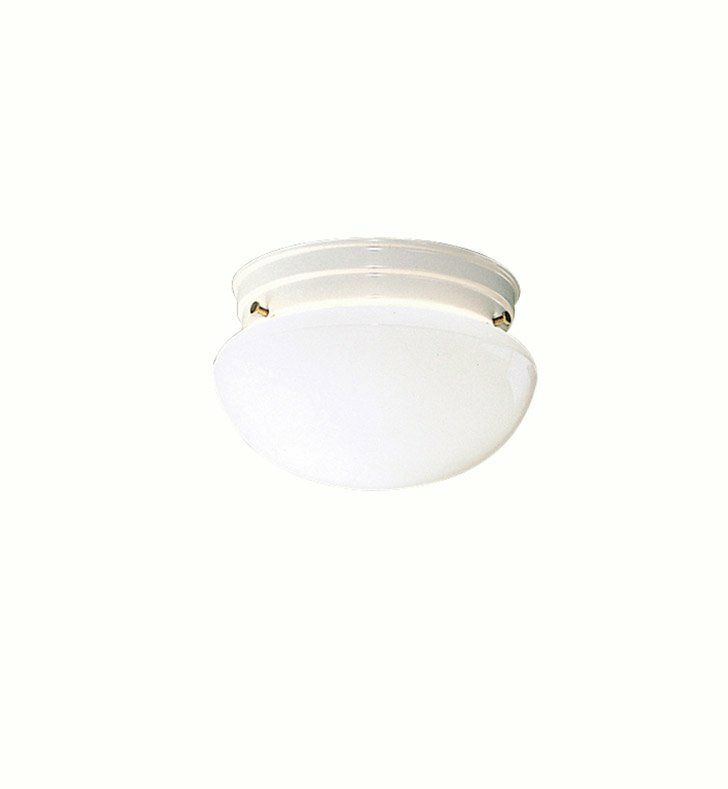 Questions about Kichler Lighting 206WH? This clean, ceiling light measures 8" in diameter and features our Brushed Nickel finish combined with a white glass cover, and uses one, 60-watt (max.) bulb. Sold in a 12 piece package only. Dimensions: H 5" x W 7 1/2"